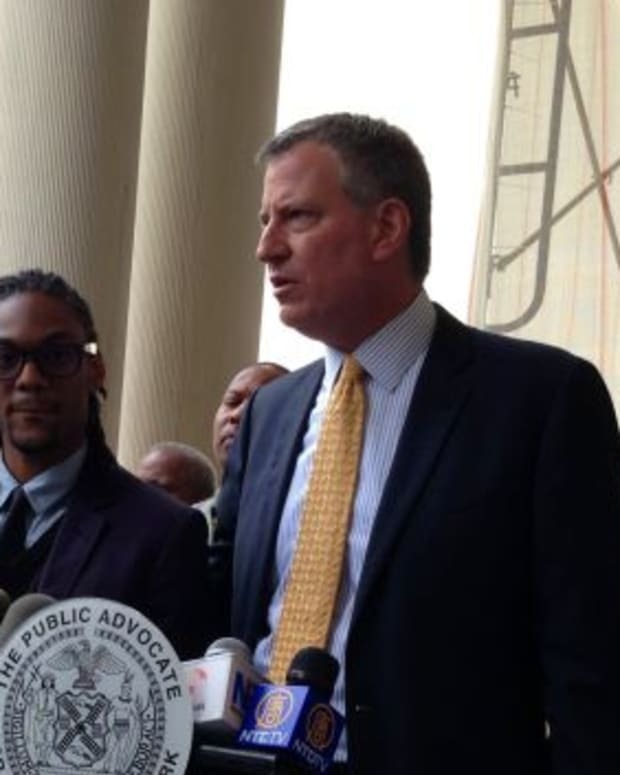 New York City Mayor Bill de Blasio’s call for a temporary pause in anti-police demonstrations has fallen on deaf ears. 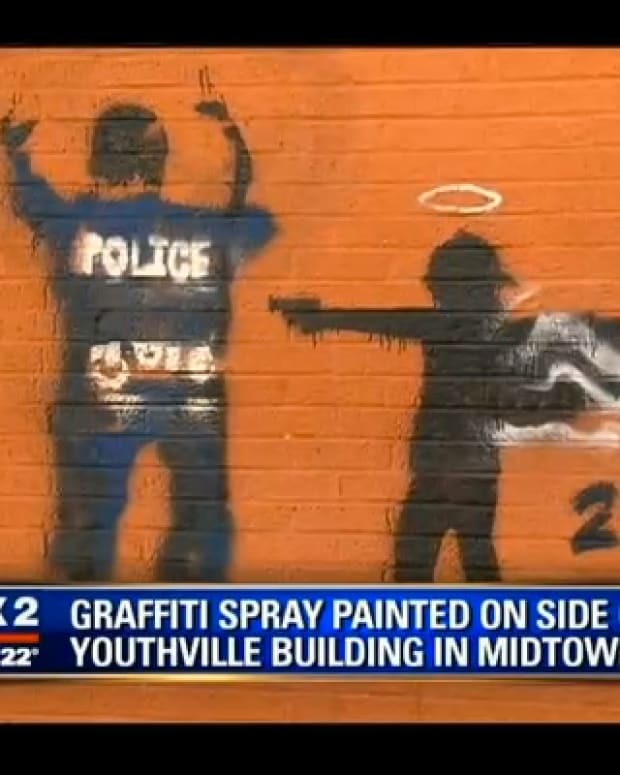 Protests over the killings of Michael Brown in Ferguson, Missouri, and Eric Garner in Staten Island, New York, have continued despite the murder of two NYPD officers in Brooklyn on Saturday. 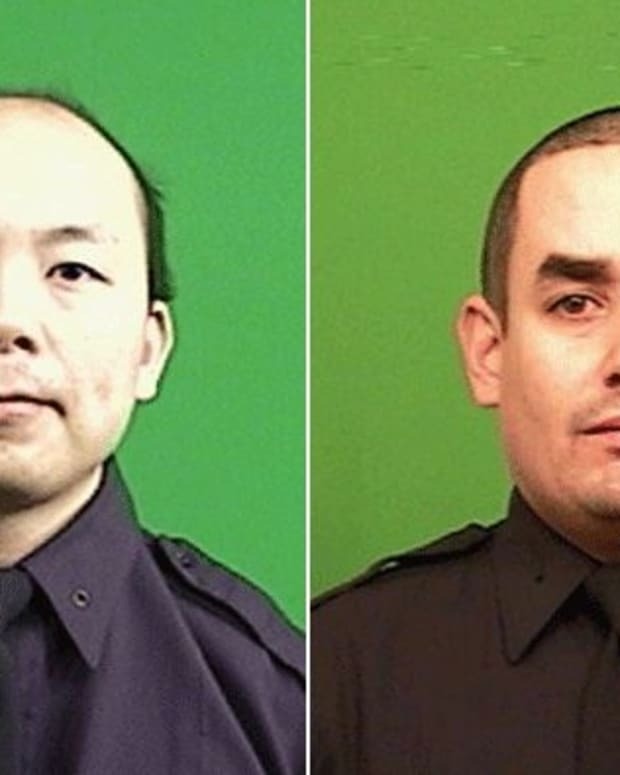 Mayor de Blasio is now calling for protesters to cease all activity until after the funerals of officers Wenjian Liu, 28, and Rafael Ramos, 40. 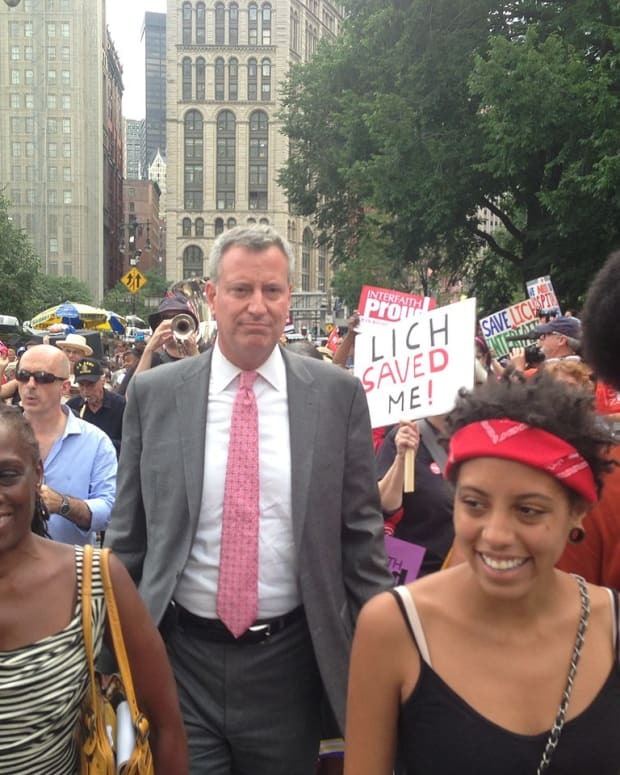 “It’s a time for everyone to put aside political debates, put aside protests, put aside all of the things we will talk about in due time,” de Blasio said at a charity event closely connected with the New York Police Department. 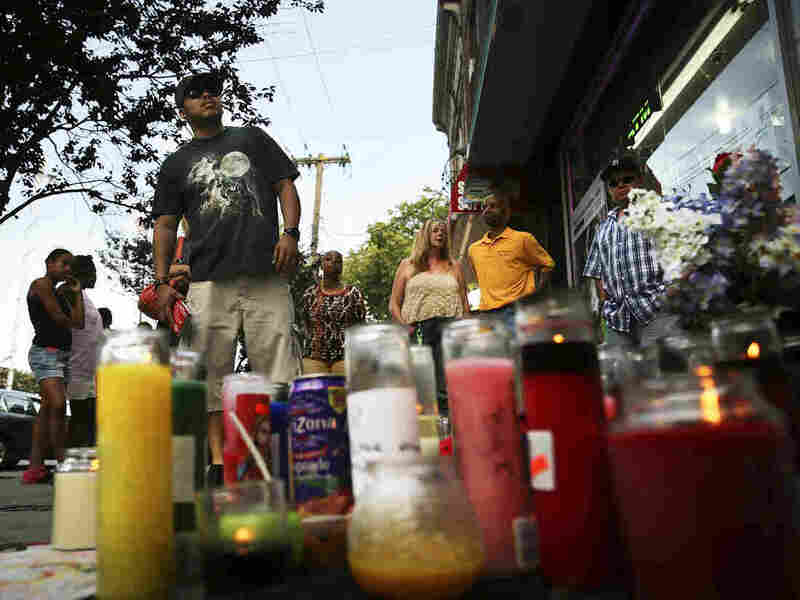 “Is a vigil a protest? Is a rally?” Sharpton said during a telephone interview. 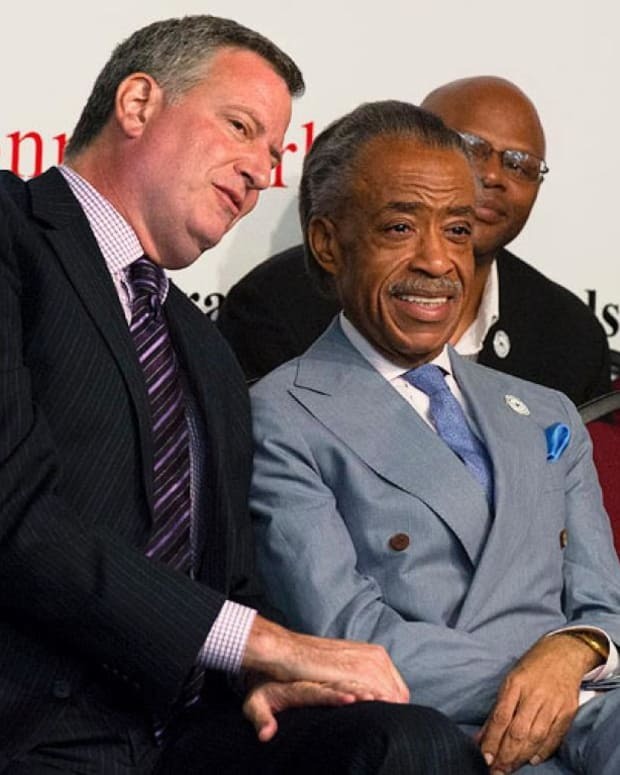 Sharpton added that he would be attending prayer vigils at the scene of Garner’s death and anywhere else to support the family in their first Christmas without him. An activist group called The Answer Coalition further denounced the mayor’s request, calling it an “outrageous” attempt to “chill” free expression. They also added that they would proceed with their planned protest march Tuesday evening. The murder of two NYPD officers on Saturday has only heightened tension between the mayor and the city’s police unions and rank-and-file officers. 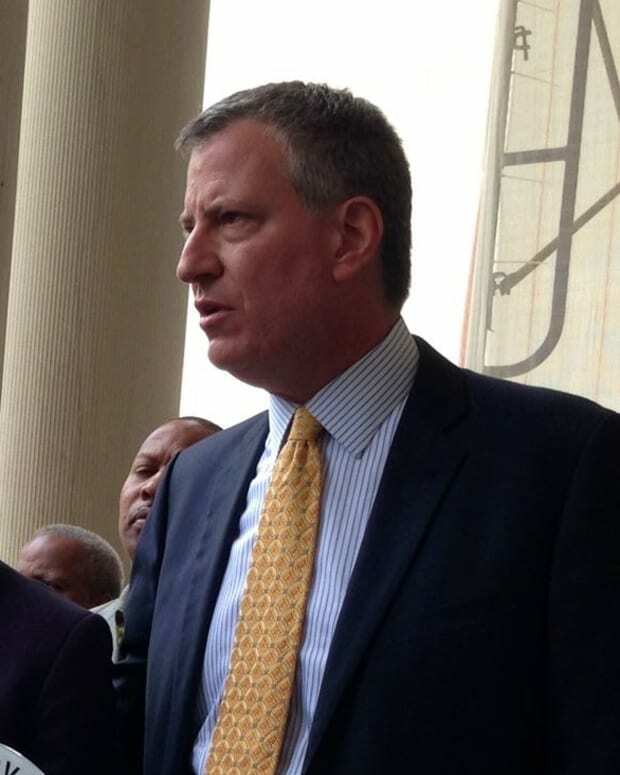 Both union leaders went as far as saying that the mayor had “blood on his hands” in regards to the officers’ deaths. 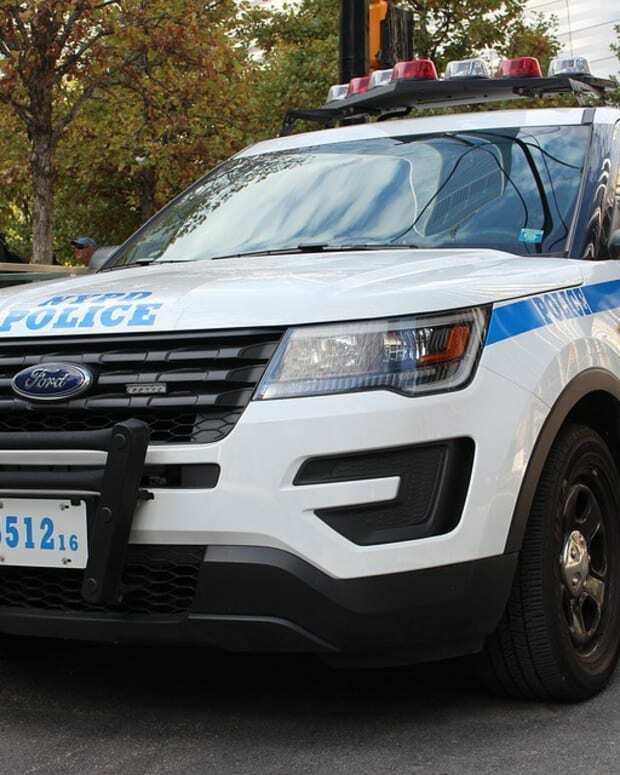 When de Blasio announced that he would be attending the officers’ funerals, some rank-and-file officers took to social media sites urging the mayor to stay away. 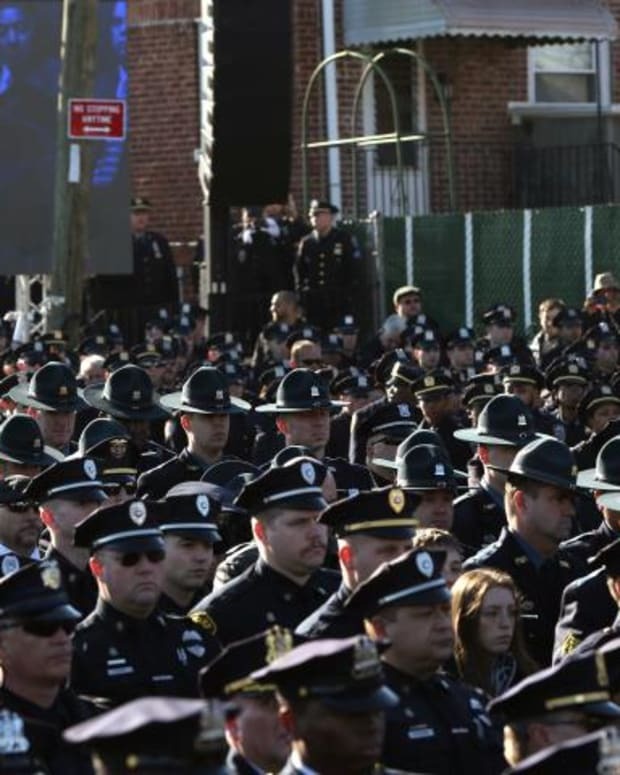 Despite protesters saying they will resume activity in the wake of the two officers’ deaths, the heads of the city’s police unions have decided to cease any lobbying efforts until both officers are buried.